The fashion industry is the second largest polluter in the world, just after the oil industry with the environmental damage increasing as the industry continues to expand. Did you also know that the fashion industry has a broken labor system in place within our fashion supply chain? The good news is that there are solutions to mitigate these problems. 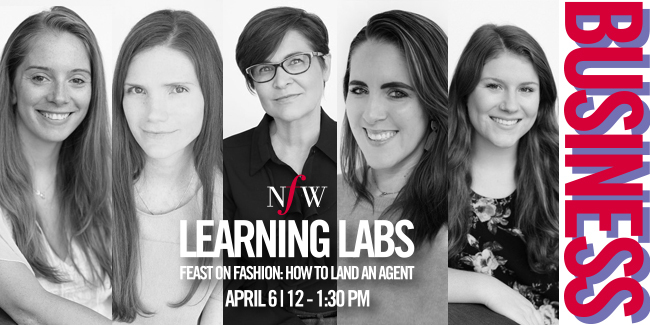 Nashville Fashion Week will launch our Learning Lab Series with a Sustainable Summit moderated by Fern Mallis on Monday, April 1 at oneC1TY. 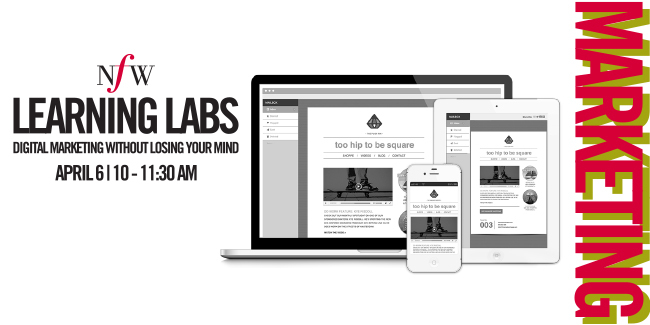 This FREE event is the first of five NFW Learning Labs throughout the week. These educational opportunities provide a platform to engage, learn and connect experientially within the community. Please make plans early to attend at least one of these special events. Join us on Monday, April 1 at oneC1TY for an interactive event that will include Nashville's first fashion-focused discussion on sustainability. Our panel of industry leaders - Chrissy Fogerty, Fauxgerty; Barrett Ward, ABLE; David Prentice, OnPoint Manufacturing and fashion designer Van Hoang, our 2018 Nashville Fashion Forward Fund recipient - will share their insights on how to turn ideas into action and experiences with sustainability. Transparency, business ethics and brand missions impact both people and the planet. Sustainable initiatives are top of mind for today's consumer and the fashion industry, but many of us don't understand what we can do to contribute to the ecosystem. From labor rights, human rights or the environment, we are each a key variable to help correct the problems that currently exist. Organizations like Fashion Revolution and this event will share how we can change the model, material and mindset. 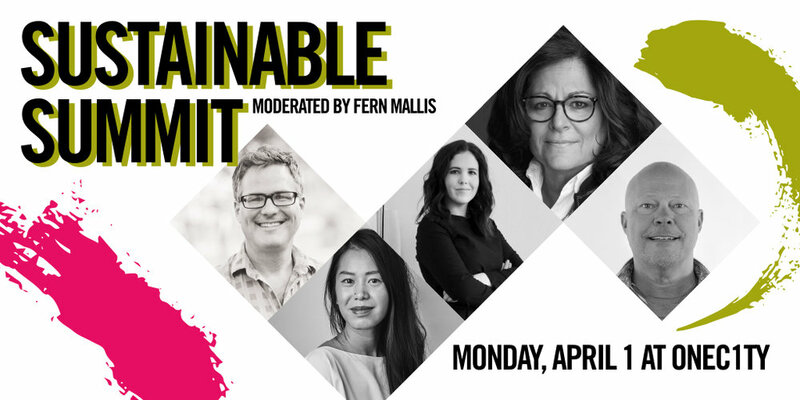 There are a limited number of tickets available to attend the Sustainable Summit which will include include interactive pop-up experiences by the panelists and Fashion Revolution, who spearheads the global movement Fashion Revolution Week (April 22 - 28), refreshments and bites from Pastaria and the live-stream panel conversation. Educational sponsor, Middle Tennessee State University, will facilitate and produce the live-stream which will be aired on Nashville Fashion Week's Facebook and InstaStories at 6:30 p.m. on the day of the event. 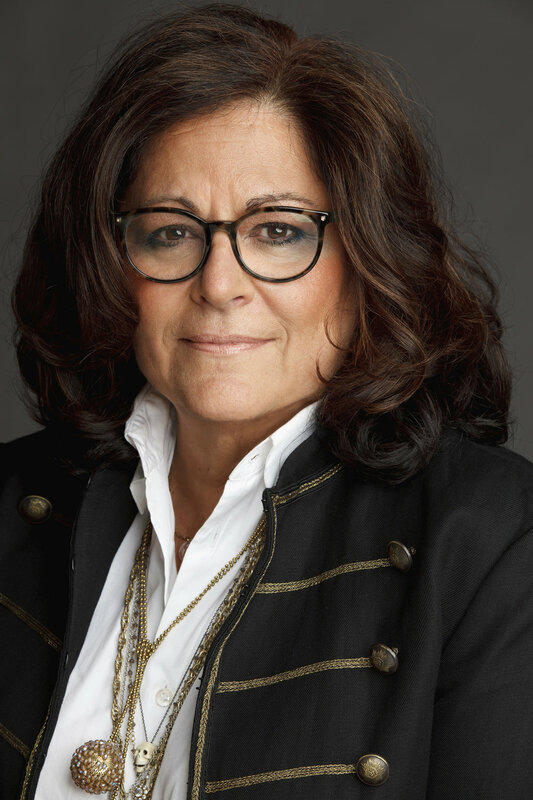 Fern Mallis, the creator of New York Fashion Week, will moderate the conversation to discuss tangible ways that these businesses are addressing sustainabiity and how we can assist in making a difference in our world. Nashville businesses are leading the way with sustainable solutions. It's time for the rest of us to join in. This community-wide event will include Pop-Up Shops and educational material from Fauxgerty, ABLE, OnPoint Manufacturing and Fashion Revolution prior to the panel discussion and a photo booth from Hi-Fi Media to commemorate the event. Monday, April 1 | 5:30 - 8:30 p.m. Admission: FREE, Individual ticket, light bites and refreshments from Pastaria that includes Crispy Risotto Balls with pomodoro sauce & herb aioli, Caponata Bruschetta with lemon ricotta & mustard greens and Burrata Toast with chilies and basil. Fauxgerty is committed to people and the planet. That means sustainable fabrics, ethical factories, and a team that feels like family. 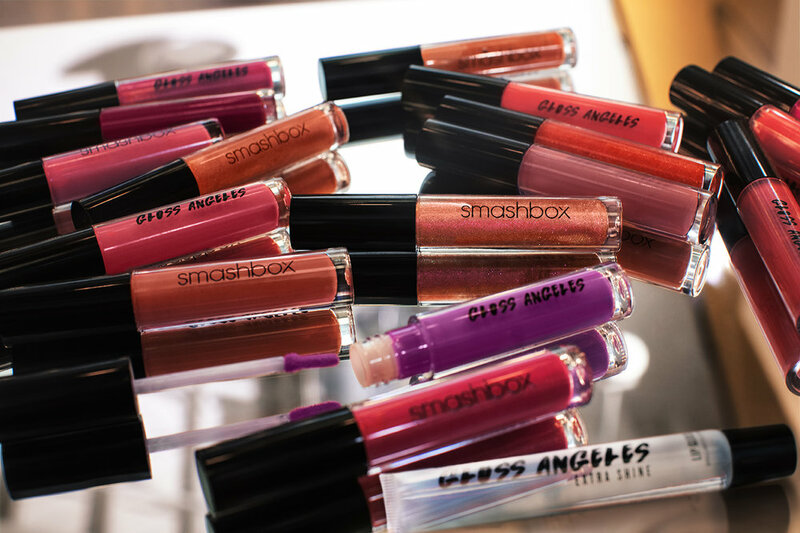 Their goal is to empower women to shop consciously and consider the impact of every purchase. With that in mind, Fauxgerty creates long-lasting pieces that can be worn with the closet you've already built. Their design team makes easy-to-wear, stand-out silhouettes and we sample each piece in multiple sizes to ensure the fit translates from sizes 00-24 seamlessly. From repurposed materials to cruelty-free leathers and suedes, their sustainable materials are a big part of who they are. Most of their vintage fabrics cannot be replaced. So, while their silhouettes restock, most colors and prints are exclusive. Their design team makes easy-to-wear, stand-out silhouettes. On average, it takes two hours to sew a Fauxgerty garment. They count on skilled seamstresses to transform their fabrics into the highest quality pieces. Their sewers in Alabama are paid 71% over minimum wage,are offered paid time off, health insurance and work in a temperature controlled facility. Fauxgerty's goal is to design garments that adapt to lifestyle, body type and personal style seamlessly. Chrissy Fogerty set out to create environmentally sustainable garments that adapt with any woman's lifestyle. It all started with a collection of faux leather motorcycle jackets that felt and lasted just like real leather. That line inspired the Fauxgerty name and paved the way for a full collection of ethical pieces. ABLE is a rapidly growing ethical lifestyle brand challenging the culture of the fashion industry by creating transformative opportunities for women. Their handmade jewelry, leather bags, clothes, and shoes are made both locally in Nashville, and globally in Ethiopia, Peru, Mexico, and Brazil. In 2018, ABLE became the first fashion brand to publish it’s lowest wages because the company believes complete transparency is the only way to protect and empower the industry’s vulnerable workers – most of whom are women. Barrett Ward, the CEO & Founder, is leading his team to challenge the culture of the fashion industry by creating transformative opportunities for women. What began as a literal thread of an idea to sell handwoven scarves made by women overcoming hardships in Ethiopia has grown into a lifestyle brand with beautiful leather bags, jewelry, clothes, and shoes. Barrett’s ever growing ambition and heart for social justice has resulted in recognition from prestigious organizations, including the GQ Leader of the Year Award in 2014. OnPoint Manufacturing specializes in purchase activated on-demand mass customization of apparel. OnPoint has developed technically advanced manufacturing and distribution solutions for the apparel industry. Our factory model automates and integrates almost every aspect of the manufacturing process from order entry to delivery. The integrated components that are driven by compex software allow OnPoint to manufacture millions of unique SKU's on-demand reducing inventory costs and streamlining the whole supply chain. OnPoint maintains a manufacturing facility in Florence, Alabama, with headquarters in Franklin, Tennessee. “It is an honor to partner with and sponsor the 2019 Nashville Fashion Week. 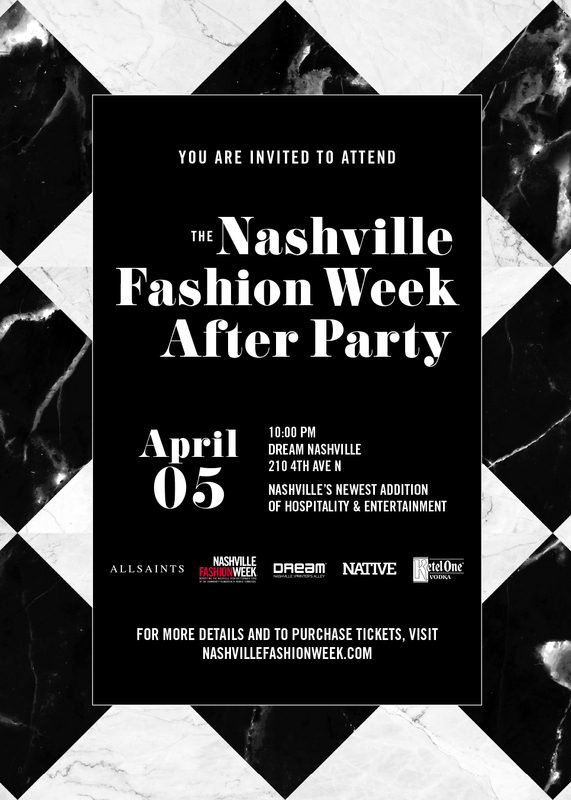 It goes without saying, Nashville is quickly becoming a hub for the fashion and apparel industry, and with new designers and brands being introduced every year in this area, we believe the Nashville Fashion Week is a must have event in this key market. We are proud to be welcomed into the Nashville Fashion Week family.” - David M. Prentice, Sr. VP of Sales and Marketing, OnPoint Manufacturing. Fashion Revolution USA is proud to be a part of the international mission of Fashion Revolution focused on programming, events, and educational resources. Their mission is to educate and engage people in the US about the social and environmental impact of their clothing purchases, so that they demand a more sustainable fashion industry and circular economy for all. Fashion Revolution Week is April 18-22, 2019. Middle Tennessee State University is a destination of choice for students seeking undergraduate and graduate degrees in a variety of signature programs with national and international acclaim. MTSU’s College of Behavioral and Health Sciences offers degree programs in both Apparel Design and Fashion Merchandising. Students who have a passion for design and fashion can apply their creativity in classes which expand their knowledge of all aspects of the business. Learn more about MTSU’s Textiles, Merchandising, and Design major at MTSU.edu/HumanSciences. oneC1TY is a vibrant, walkable LEED for Neighborhood development (LEED ND) project featuring abundant green space and public gathering places positioned at Charlotte Avenue and the 28th/31st Street Connector in West Nashville. oneC1TY has transformed a site of underutilized warehouses into a sustainable and interactive community featuring office, residential, hospitality and retail uses as well as a community lawn that encourages enjoyment of the outdoors, music and art. oneC1TY is widely recognized for its approach to healthy real estate and is a recipient of the Urban Land Institute Excellence in Development Building Healthy Places Award. 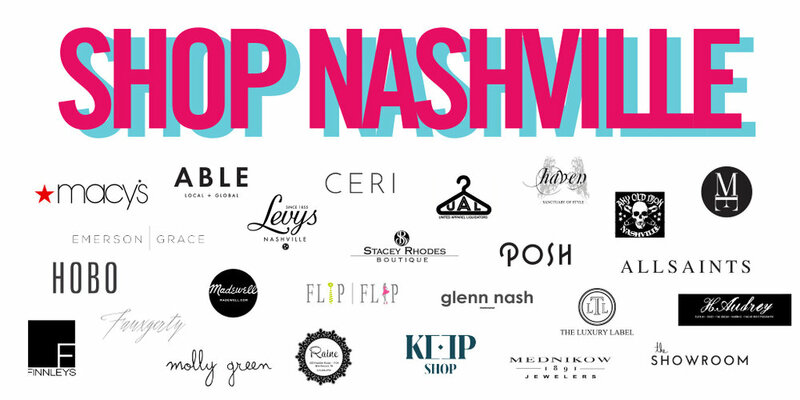 Tickets for the Sustainable Summit can be secured at NashvilleFashionWeek.com. The event is FREE, but a ticket is required. Proceeds from all Nashville Fashion Week events benefit the Nashville Fashion Forward Fund of the Community Foundation of Middle Tennessee. 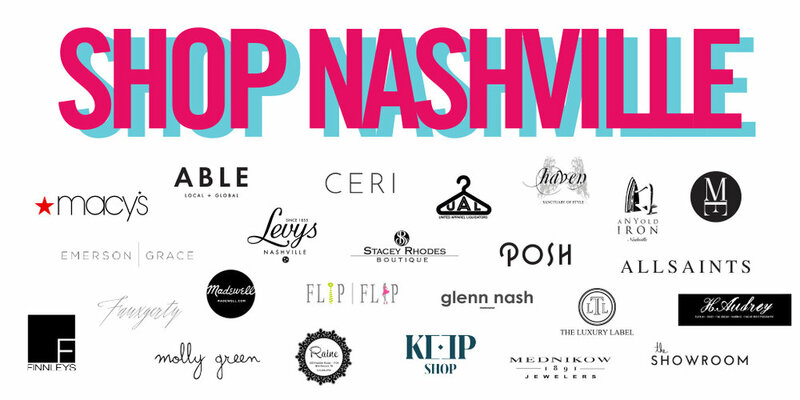 The Nashville Fashion Forward Fund is an endowed fund established to support the next generation of fashion industry professionals with ties to Middle Tennessee by providing a financial award and resources for experiential professional development opportunities. 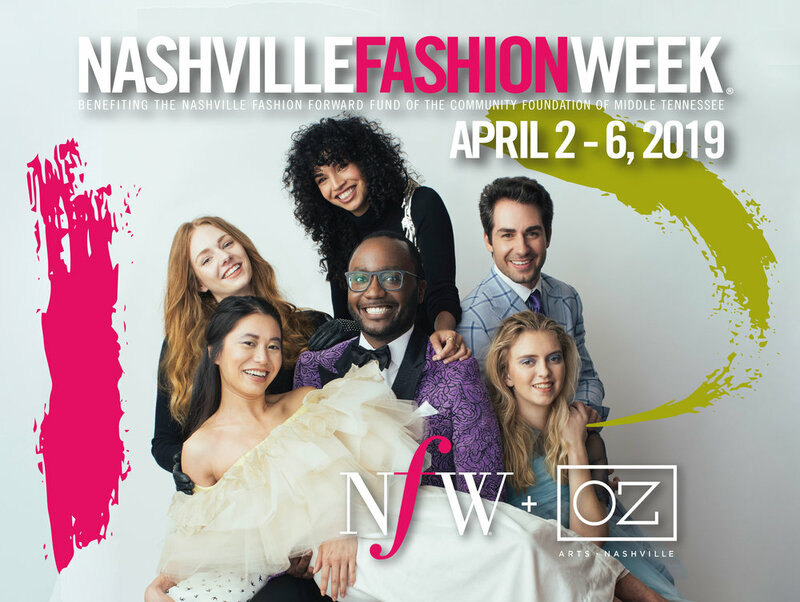 Nashville Fashion Week will be held April 2-6 in partnership with OZ Arts Nashville. 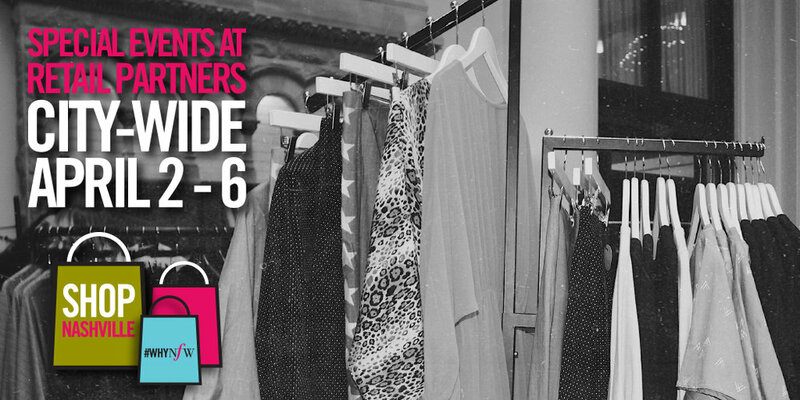 Tickets to all events are available in a wide range of prices at NashvilleFashionWeek.com.